There is no way to compare the feelings that come with the loss of a loved one. Those feelings are only amplified when the loss is sudden and unexpected. Such is the case for one man who lost his wife in a horrific school bus collision in New Jersey. 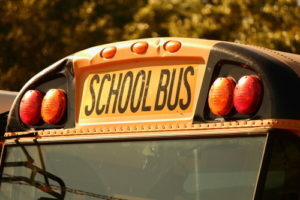 The incident occurred on Interstate 80, where the school bus collided with a dump truck on its way to a school field trip. The crash killed one teacher and one student and left 43 others injured. It was later determined that the school bus driver attempted an illegal U-turn moments before being struck from behind by the dump truck. The injured, including the bus driver and dump truck driver, were transported to multiple area hospitals for medical treatment. Some were in critical condition and required surgery. The death of his wife has left the New Jersey man “devastated and totally crushed.” Her death impacts him, her family and the community she taught in and served. An untimely and unexpected death not only takes its toll emotionally but financially as well. There a many costs associated with the loss of a loved one that you might not have been prepared for. This makes your loss that much more difficult to deal with. But making it even worse could be the fact that the death happened because of another’s negligence. 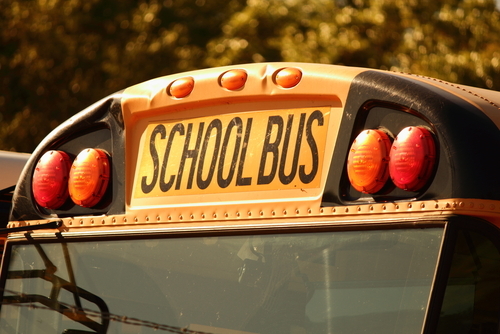 In this case, the school bus driver’s decision to make an illegal U-turn with a full bus of passengers directly resulted in two fatalities and multiple injuries. According to the New Jersey Wrongful Death Act, an accidental death is considered a wrongful death when the fatality is due to another party’s negligence, misconduct or recklessness. This means, with the help of an experienced wrongful death attorney, you have the right to pursue legal action. When it comes to a wrongful death, you have the right to seek compensation for your losses. This means trying to recover compensation for financial loss, like medical and funeral expenses. There are also pecuniary damages, survival actions and punitive damages that can be recovered. All you need is the help of an experienced attorney, like those at Team Law in New Jersey. With more than 60 years of experience helping the families of wrongful death victims, they can help you get the justice and compensation you deserve. Contact Team Law today via our online contact form to schedule a consultation and begin discussing your case.